Learn more about Metals and Non Metals of Class 8. 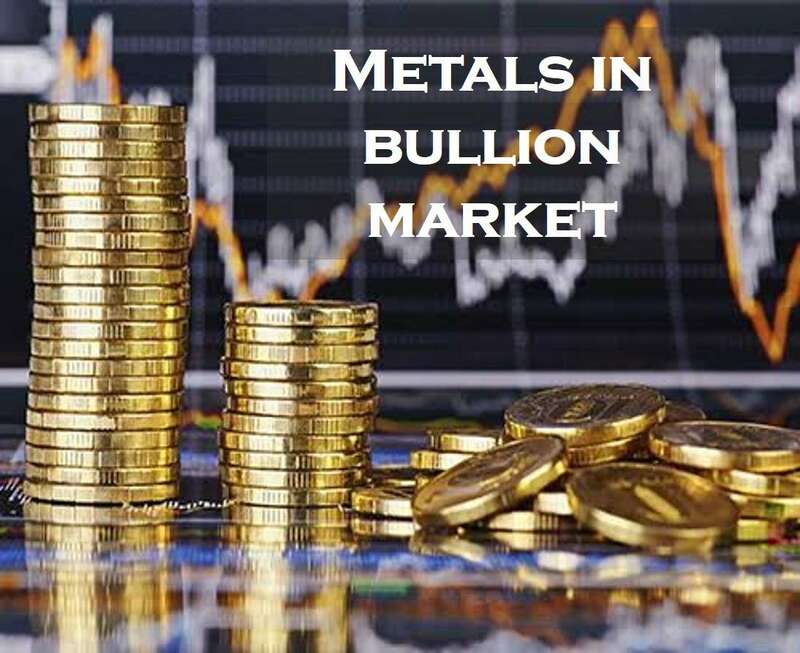 Metals play a key role in the economy. So there are many people who invest in metal stocks and bullion markets to make fortunes. Since they are evergreen and always in demand, they are considered as some of the best and safe options for investors.